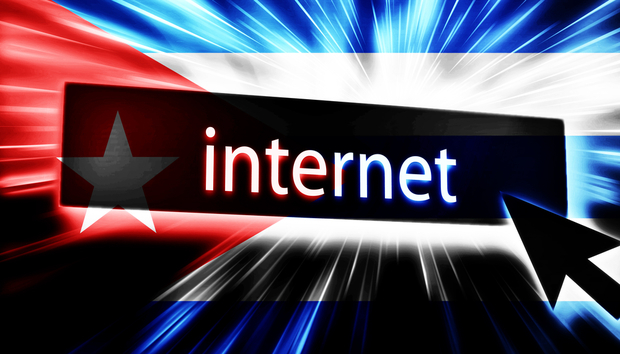 How is Cuba's target for getting online coming along? Accessing the internet through cafes and Wi-Fi zones, as is the case for most people, is still prohibitively expensive. Costs have dropped from $4.50 an hour to $2.00 an hour but that’s still around 10% of the average income . Cuba, like any emerging nation, has caught the attention of multi-nationals all the same. Google and Facebook are clamouring for that ‘next billion’, that next generation of people that will get online. It’s been rocky – just look at Facebook’s Free Basics controversy in India – but they won’t be giving up any time soon. Cuba provides its own opportunities. Google has been eyeing up the country for some time, making the Play Store available at the end of 2014. Netflix may now be available globally but a year ago, it was still only in select regions, which made its Cuba launch all the more puzzling, especially for a service that costs $7.99 a month where the average monthly wage is only a fraction of that. Netflix declined to comment on its user numbers in Cuba. Airbnb on the other hand have been very busy, according to the company. Not long after the US relationship reopened, Airbnb swiftly moved in and allowed Cuban users to rent out their rooms or homes. A recent report claims that Airbnb’s listings have more than tripled in the country, feeding its tourism business. A spokesperson for Airbnb tells IDG Connect that it only took two months to reach 1,000 listings in Cuba on the site and listings have seen a “300% increase since launching just over seven months ago”. The Havana broadband pilot this year will likely be welcomed by most people who have been longing for fast and easy access like their neighbours. However, questions still remain over the quality of the infrastructure and whether the government will feel compelled to meddle in its citizens’ newfound communications. « Digital music is hitting bum notes - can data make it better?